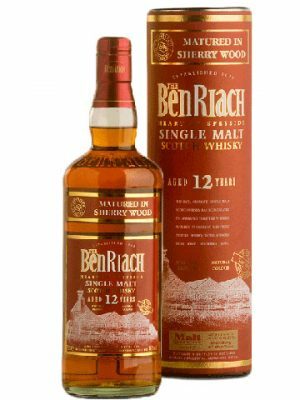 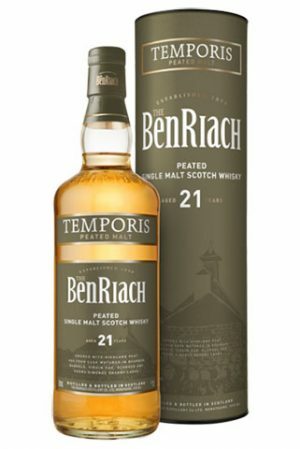 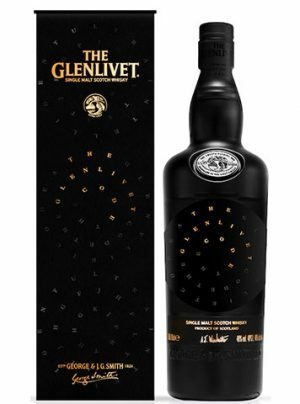 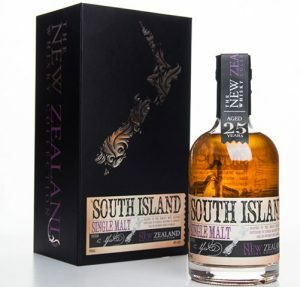 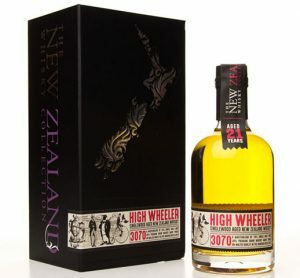 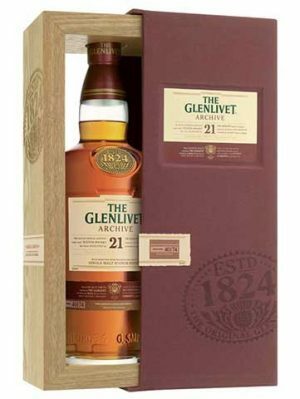 Categories: Whisky Distillery / Brand, New Zealand Whisky, Region, New Zealand, Scotland, Speyside, Glenlivet (The), Age, Aged 11 to 17 Years, Price, $100 to $150, Superior Blends. 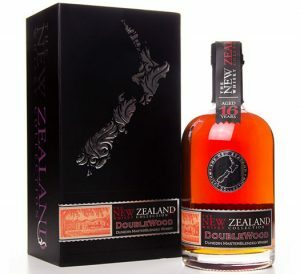 Dunedin DoubleWood 16 year old is a master blend of 70% single malt, and 30% premium grain whisky produced from un-malted barley in the Willowbank Distillery. 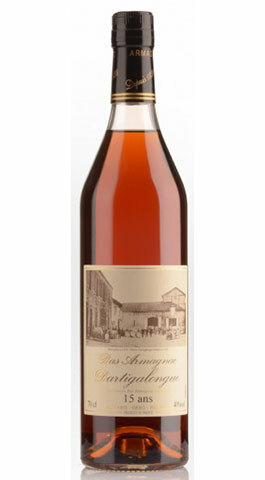 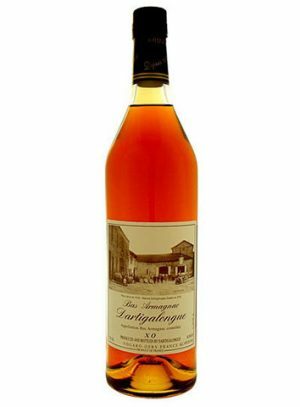 Aged for 6 years in American Bourbon barrels, before finishing for 10 in French Oak NZ wine barrels, giving ruby colour, depth of character and long-lasting, rich flavours.